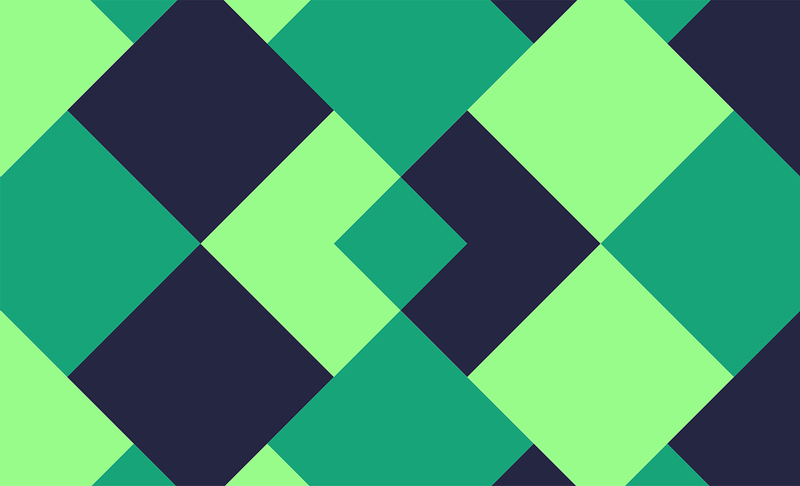 Your brand is the first link between you and your customers. 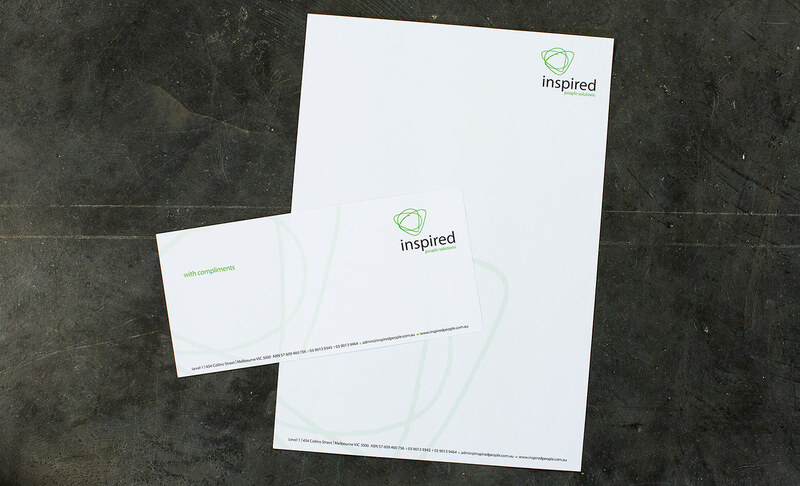 With many years of branding and identity experience, zeroG can help develop your brandmark to enhance that critical first impression. 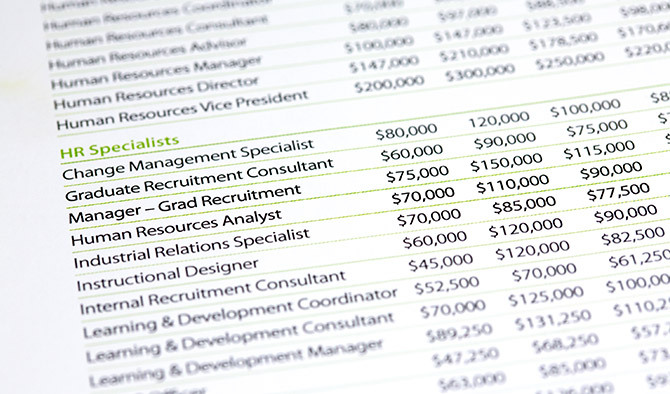 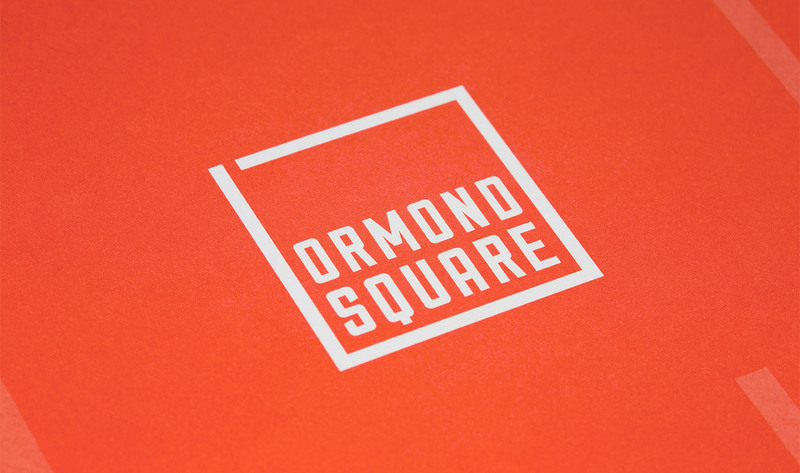 Ormond Square, MAB Corporation — Project naming, brand development and design of entire suite of marketing collateral. 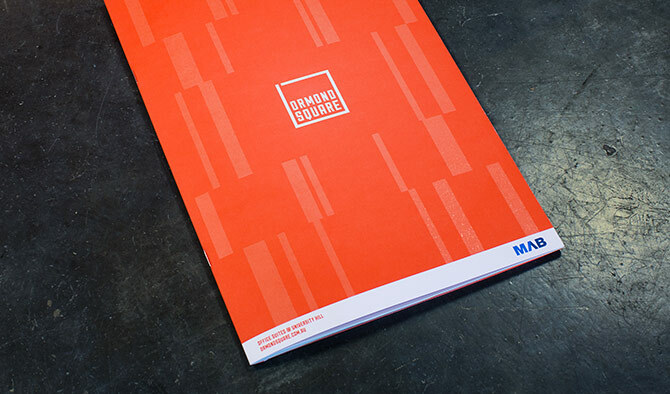 The brands we develop all need to work across a across a huge range of different media, from printed brochures and flyers to websites and iPad apps. 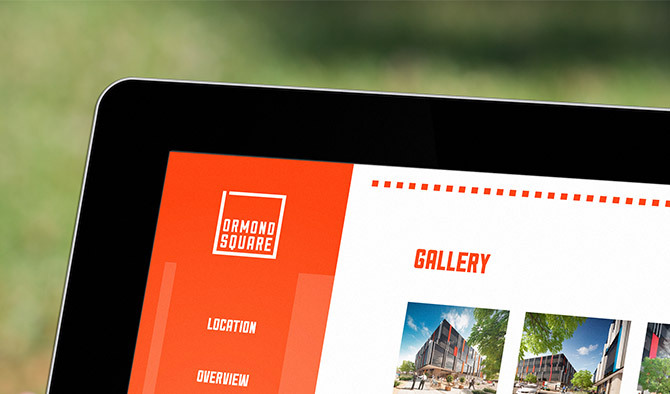 We deliver contemporary and relevant brands that communicate with their intended market across any platform. 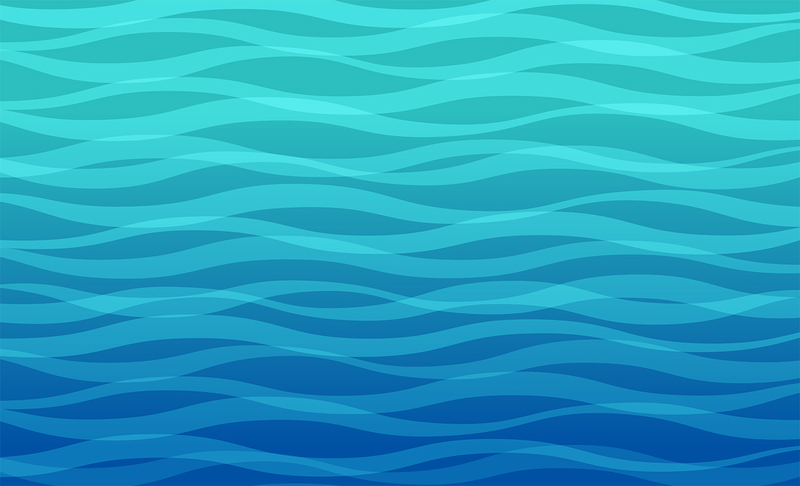 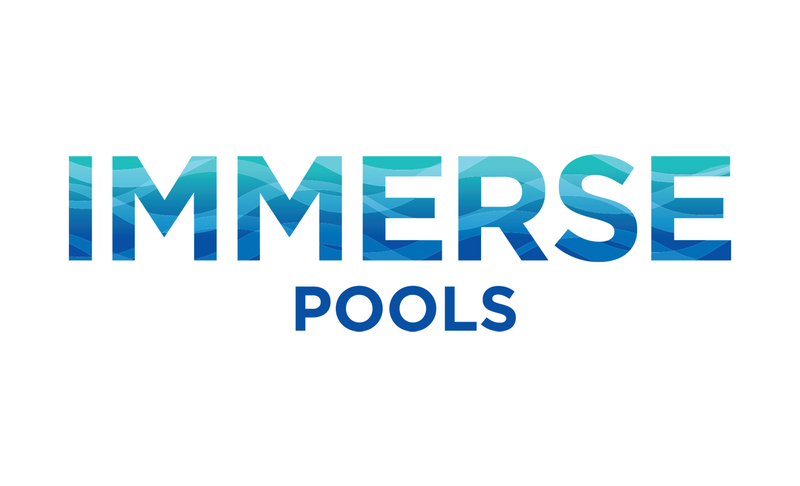 Immerse Pools — Branding development, design and photography. 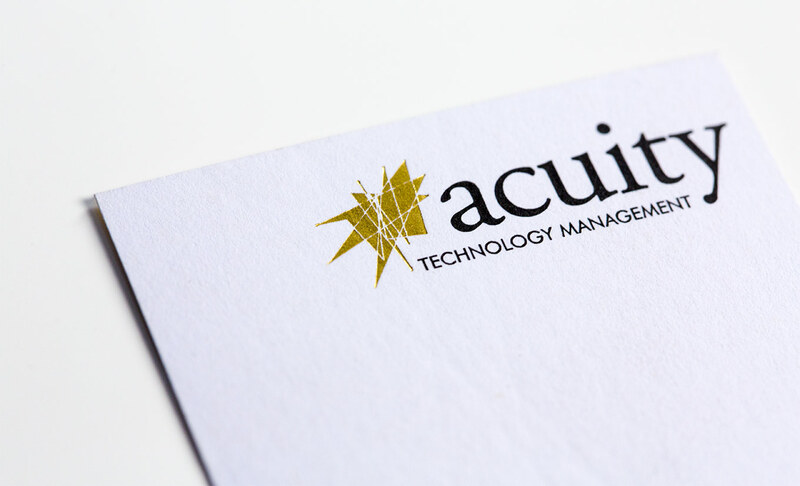 Acuity Technology Management — Brand development and design of corporate stationery. 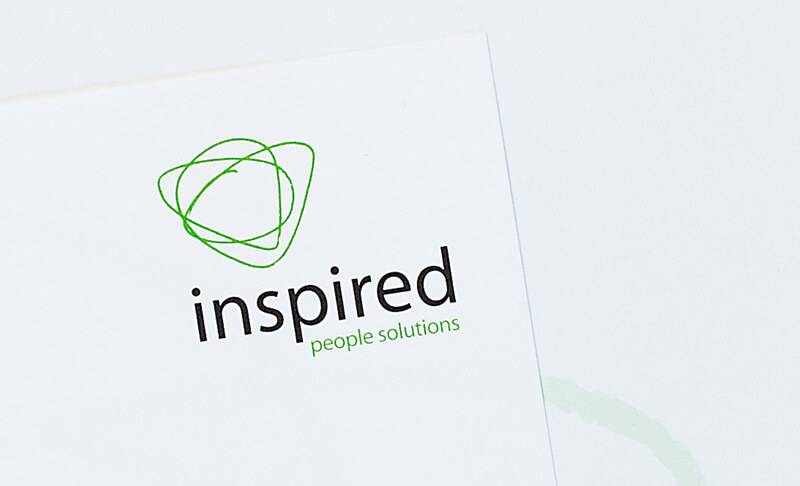 Inspired People Solutions — Brand development, design of corporate stationery and documentation. 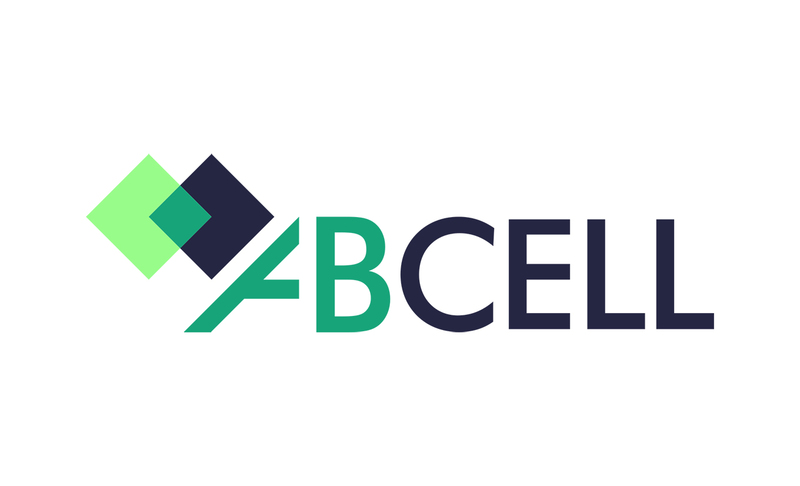 AbCell — Brand development and design of website. 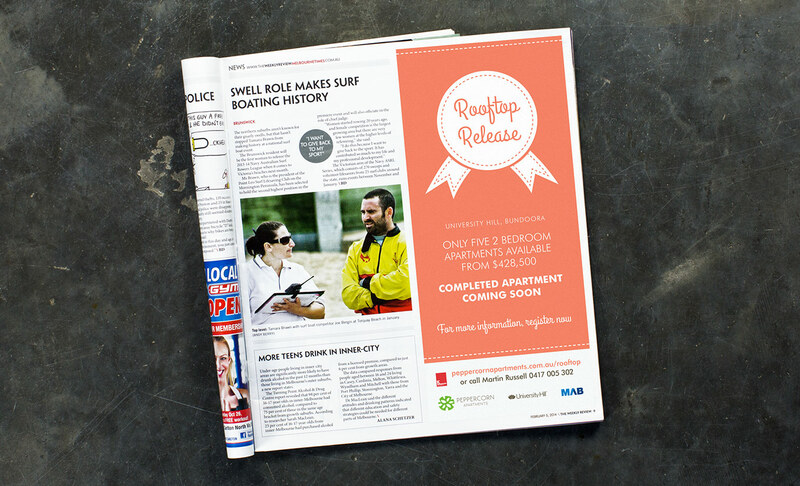 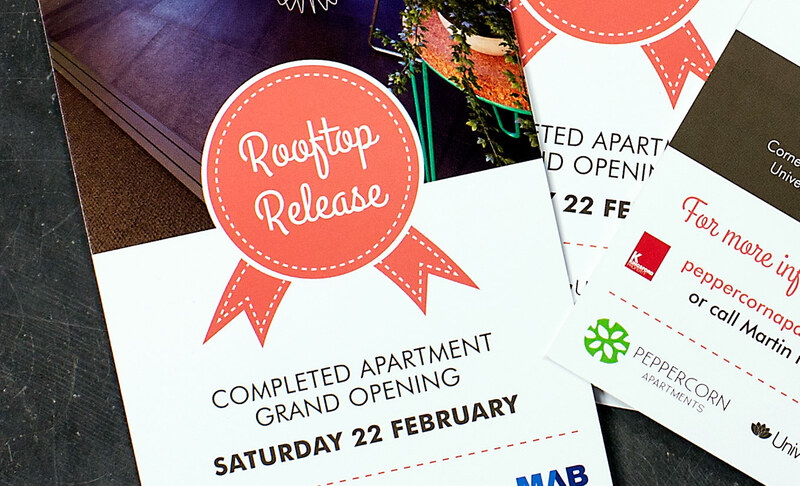 Rooftop Release, MAB Corporation — Brand development, project management and design of entire suite of marketing collateral. 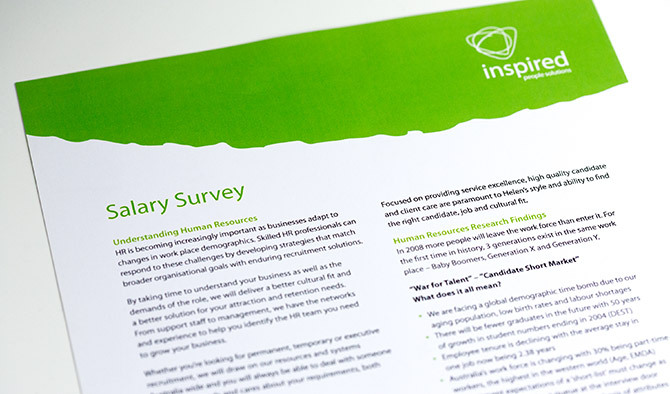 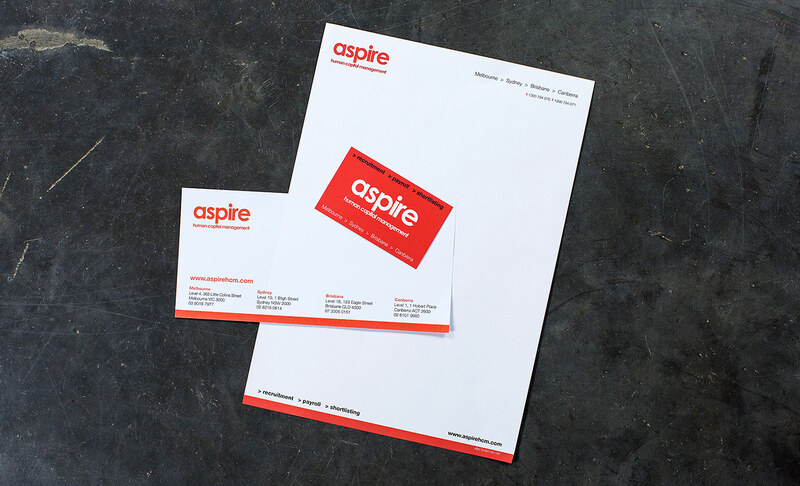 Aspire Human Capital Management — Brand development and design of corporate stationery. 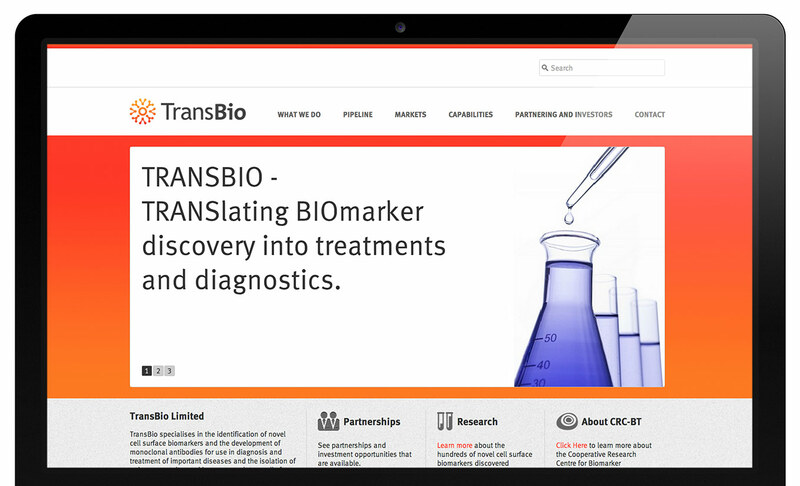 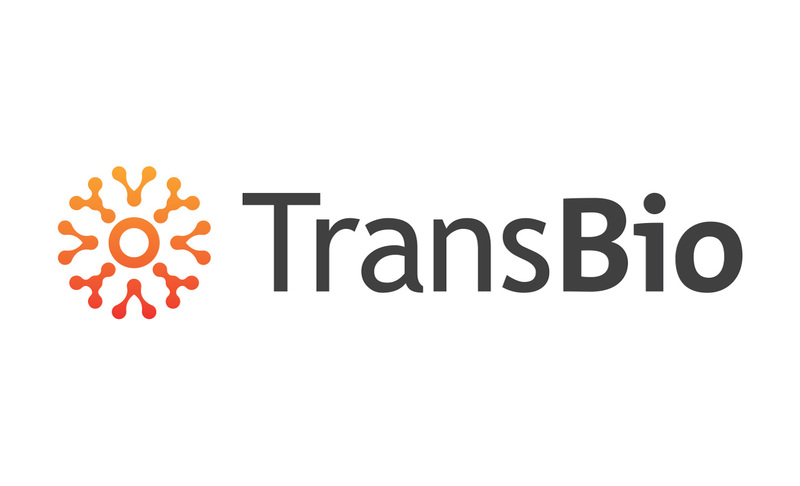 TransBio — Brand development, website design and internal documentation design. 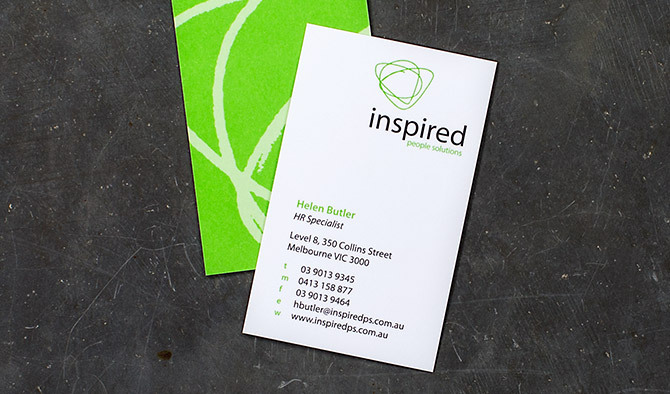 Whether you are a new startup or have an established brand mark, we can design, develop and position your brand. 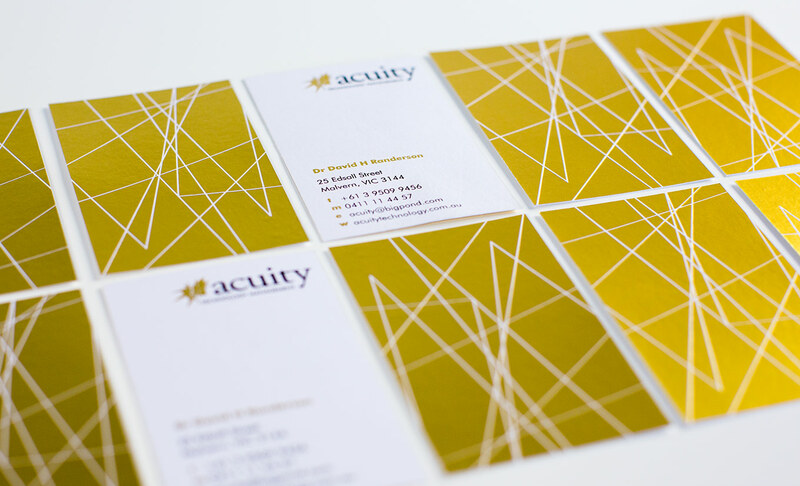 Call or email us today to discuss how we can help.